Although the weather can be brutal, February holds a special place in my and the Scot’s hearts. Our first date was on Valentine’s Day. Four years later to the day he got down on one knee in the snow, held out a beautiful diamond ring and asked me to marry him. My heart did stop then. His gaze had remained on our locked hands. As his thumb brushed over my wedding band he said, “I promised years ago that I’d always let you know how things were going.” He then pulled a black box from his pocket. He then kissed me soundly. And people wonder why I write romance? 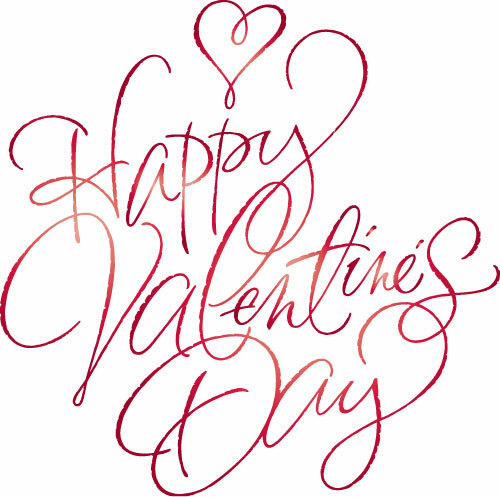 Does Valentine’s Day hold any special memories for you? That my friend is why we need someone with Scottish blood in our life. You're right Scottish Angel. So very right. And thanks for dropping by. I love Ms. Blair's work, I have all her books. 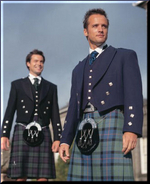 My favorite being \"A Man in a Kilt\" (newly re-released as \"The Laird\"). The humor and romance in her books is a great combination and make you want to read them over and over again. I sure that everyone who buys her books will feel the same way. All I can say is that I can't wait for her next book release. Love your new website. Also, can't wait to read your new book. I love a good Scottish historical romance. After 29 years of wedded bliss, I am just grateful to have my man with me each Valentine's Day...in sickness, health and beyond. Hi Michele: Thanks ever so much for the kind words! You're so sweet!! Hi Carol: Thanks for dropping by! I'm so pleased you like the site's new look. Hi Suzy: May you and your lovely man have many more great years ahead. After 30 plus years, I considered my self lucky this year to receive the sweetest card ever. The printed part was very nice and touching. Then hubby wrote this: I looked at a lot of cards today. This one cost a little more than most, but I thought it best described you. Thank you for always being here for me and all you do. Be my Valentine now and always. I love you. ThanSandy Snday for the new series and this contest. Helen in Ark. Sorry about the jumbled last sentence. Spell check on steroids. It was suppose to be: Thank you Sandy for the new series and for this contest. Helen in Ark.